Planning a day trip to Ocracoke during your fall Hatteras Island vacation? Then check out Ocracoke Island’s 5th annual art walk on Saturday, September 27th, from 10:00 a.m. – 5:00 p.m.
During this free and self guided walking tour, you can explore Ocracoke Island’s artist studios. Local quilters, painters, potters, photographers, carvers, jewelers, and other artists will all have their studios, work spaces, and galleries open for the public to visit and explore. A map will be provided with all artist locations, and a shuttle bus will be available for those who prefer to ride. 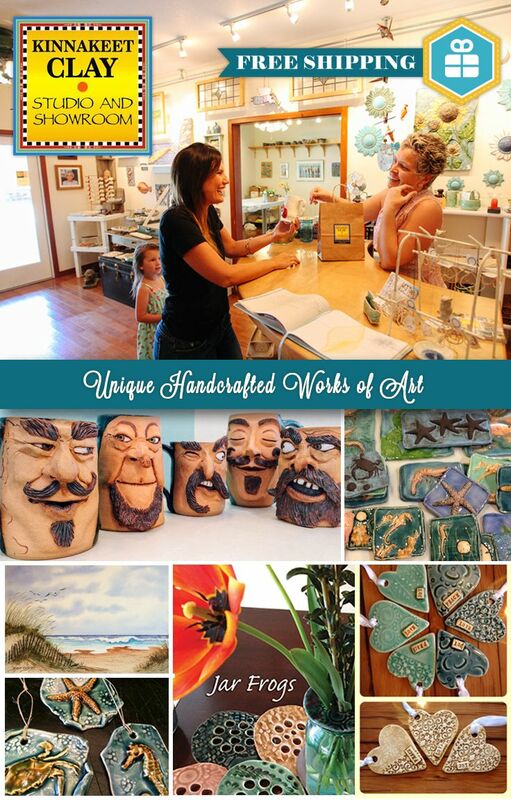 For more information on Ocracoke’s Art Walk, call (252) 928-3401.